I was invited to attend Muse by Watson X CLIO Professional Tinted Tattoo Kill Brow Blogger event last week. All thanks to The Butterfly Project and I learnt lots of makeup skills using CLIO’s products in this event. I am not sure whether you heard about CLIO or not. But CLIO is definitely a very famous Korean brand. CLIO Cosmetics was established since 1993 by a makeup artist, In 1998, their first flagship store was opened in Seoul. 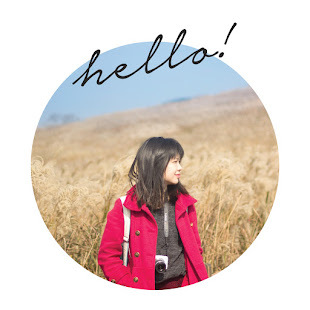 In 2014, CLUB CLIO stores were expected to open in more than 100 locations in Korea and overseas. 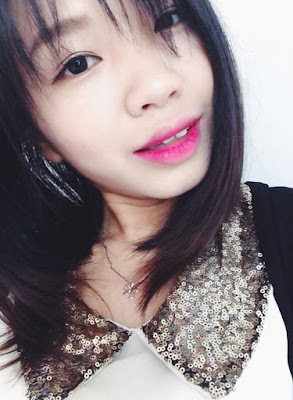 Besides CLIO Tinted Tattoo Kill Brow, there are others CLIO’s products too such as Kill Brow Conte Powder Kit, Kill Brow Tattoo Lasting Gel Pencil and CLIO Kill Cover Liquid Founwear Cushion. The makeup artist demonstrated CLIO’s products on the event (Model: Mia). I personally like their CLIO Kill Cover Liquid Founwear Cushion. CLIO Virgin Kiss Lip Series can create your desire lips type. Gradient lips or solid lips. 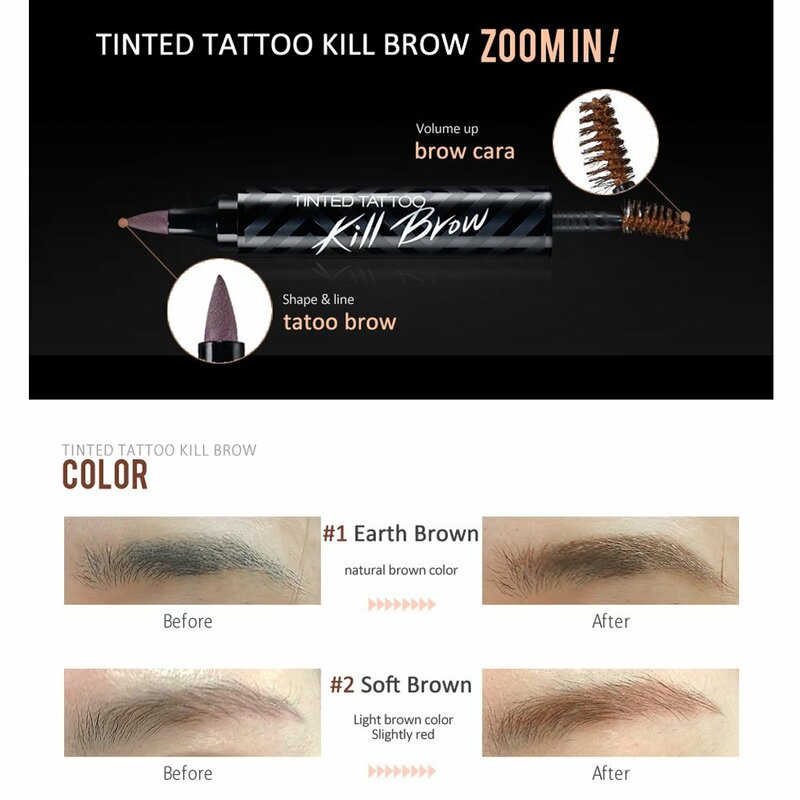 Let’s get back to the main product, CLIO Tinted Tattoo Kill Brow is the first 3 in 1 kill brow that can complete coloring, shaping and tattoo all at once. It’s a good tattoo through tanning and not with pigmentation. It is very natural and makes skin brown by reacting to amino acids in our skin just like sun tan. And what I like about CLIO Tinted Tattoo Kill Brow is it is super waterproof that is water and sweat proof with Cross Combination Network film. Besides that, a dual-type tattoo brow is saving your time and looking presentable all the time with neat eyebrows. It’s long lasting as if they were tattooed on. 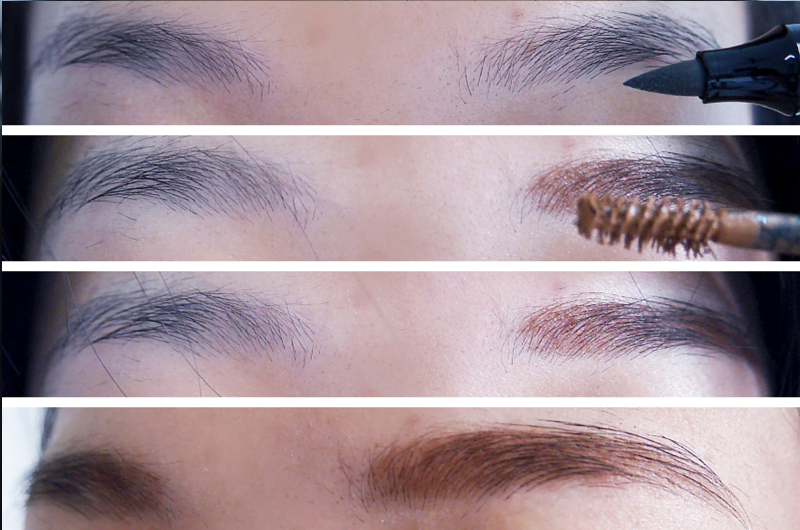 There are 3 colors available which is soft brow, earth brown and dark brown. I got mine in soft brown color. Nice natural brow effect. As you can see in the below photos, the color is actually very soft and dim. It is very easy to use even beginner like me also can handle it. Even you did a mistake on your eyebrow you can wipe it off easily. Giving you a little tips, you can draw the eyebrow shape that you want before go to bed. And the next day morning, you just need to use the eyebrow mascara retouch it to have a natural eyebrow effect. It is fast and save your time. Another best part is, the color will stay on your eyebrows for 2 to 3 days even if you use cleansing foam to wash your face. Impressive right? 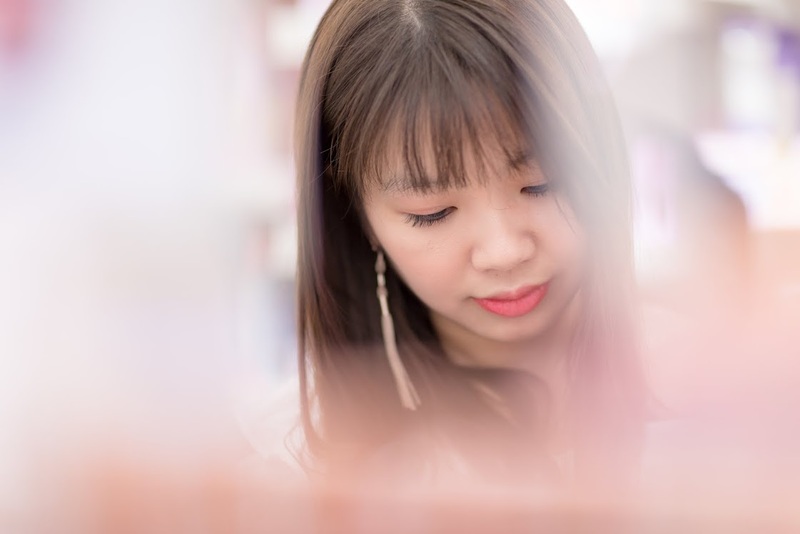 After cleansing make up and before skin care, draw the eyebrow shape that you want, It tan your eyebrow skin like tattoo during sleep (about 8 hours), so you can find your ideal shape brow even after cleansing. Use it 2 to 3 days straight, tattoo effect maintains longer. Use it like eybrow pencil, make natural and fine eyebrow. Apply eyebrow mascara from outside to inside the eyebrow and brush to hold hairs in place. 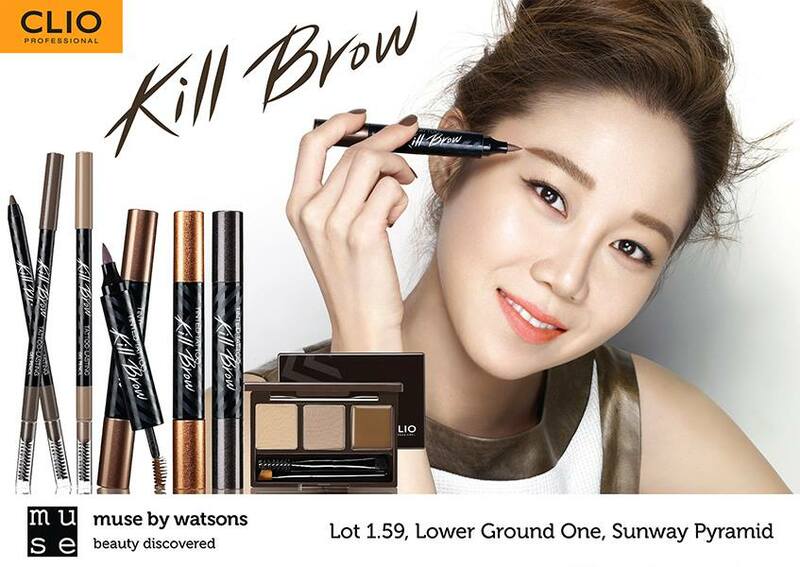 CLIO Tinted Tattoo Kill Brow was launched in Malaysia this year and it is now one of the best seller items in MUSE by Watsons. There are 3 colors to choose. It is strongly recommended CLIO Tinted Tattoo Kill Brow for beginners. 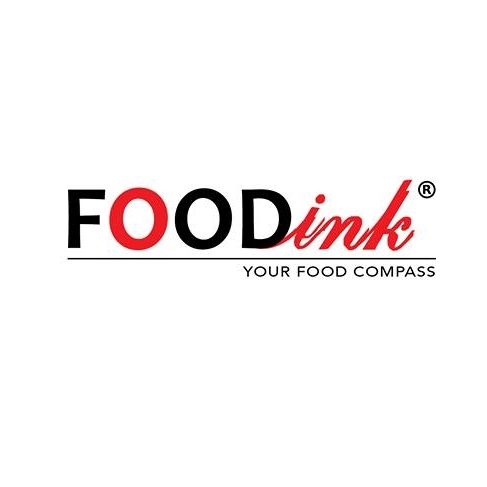 Grab them at Rm95.30 now! Available in all MUSE by Watsons and selected Watsons Malaysia stores. Available in: MUSE by Watsons& Selected Watsons Malaysia stores.